I like big hair. Not over-the-top, teased up, Aqua Net big hair. Bouncy, voluminous hair that lifts away from the scalp and flatteringly frames the face. 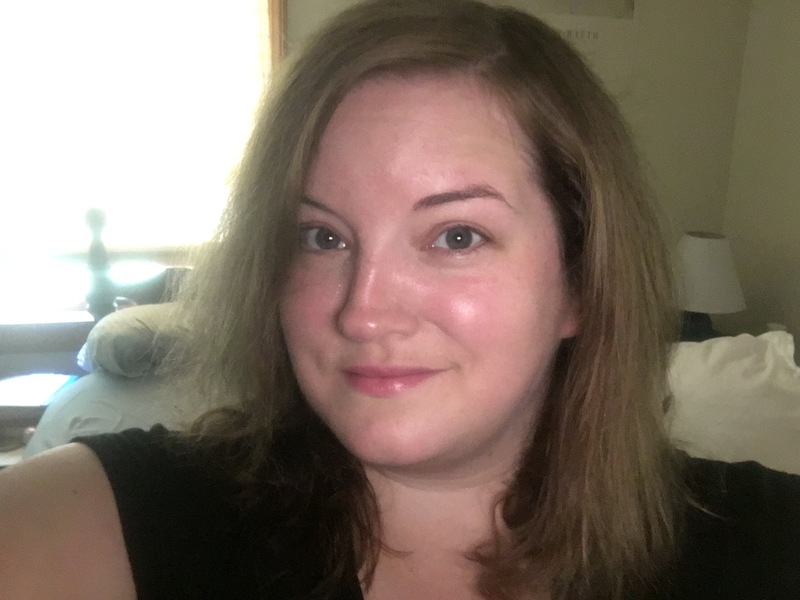 It feels youthful and care free and, at least on me, is much more attractive than flat hair that clings like Saran Wrap to my face. 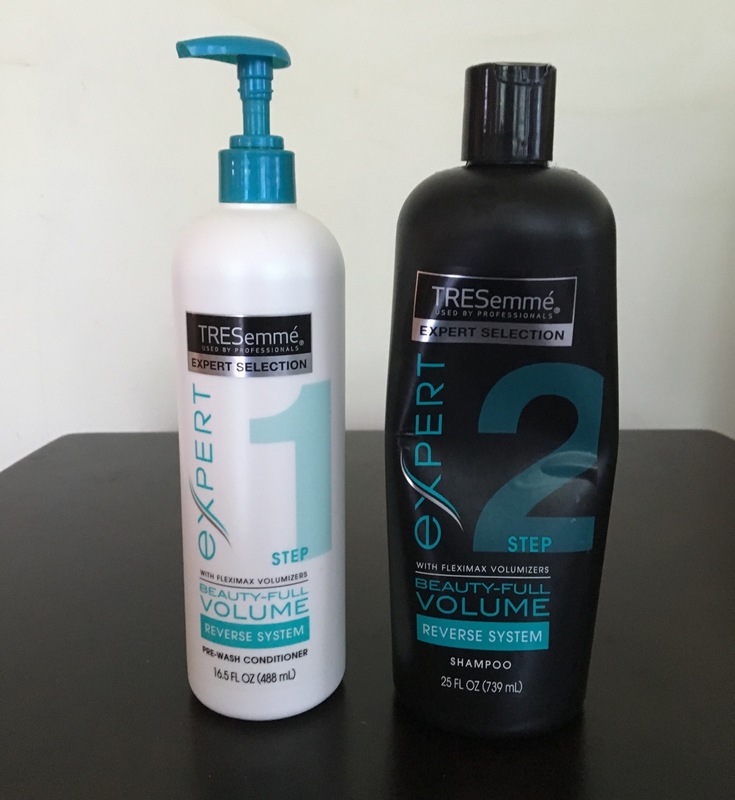 That’s why I was so intrigued when Influenster sent me TRESemme’s Beauty-Full Volume Reverse System, which consists of a specially formulated pre-wash conditioner and volumizing shampoo. The idea is that by shampooing after you condition your hair, you wash away the residue traditional conditioners can leave behind, leaving your hair extra clean, weightless and bouncing. The TRESemme Reverse System left my hair feeling extremely clean and light. Freshly styled, my hair looked great every time – it had nice body and looked healthy and smooth. Some nice volume, right after washing and styling. 15 minutes later, my hair has started a frizzy rebellion. By the end of the day my hair was huge, in a decidedly unflattering way. It didn’t matter what tools and techniques I tried. Once I reverse-washed it, there was nothing to be done. The verdict? I think the Beauty-Full Volume system is high quality, smells great and does exactly what it claims to do: leaves your hair weightless and voluminous. 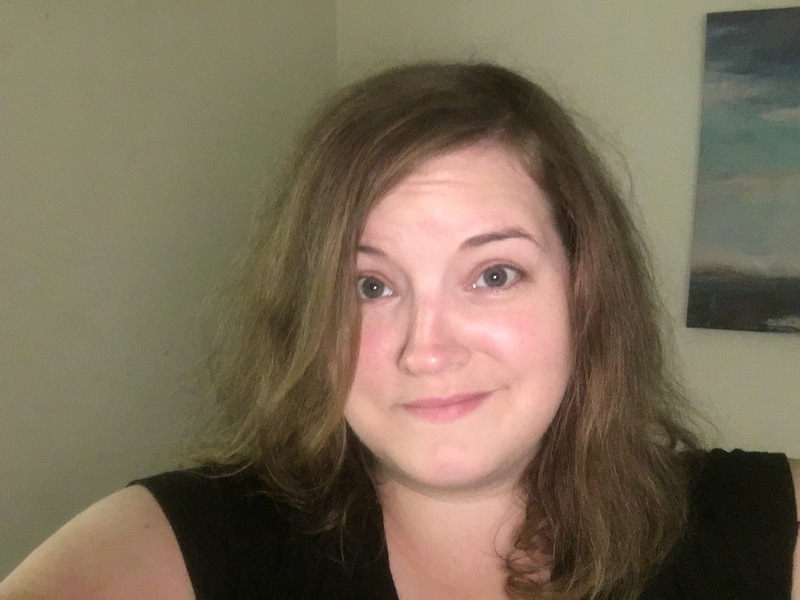 What I’ve learned from testing it, however, is that I personally need some of the weight that traditional conditioners leave behind to keep my hair from becoming an unruly mess. That said, I would absolutely recommend the system to anyone with naturally straight, fine strands, looking for a little lift. I received these products compliments of Influenster for testing purposes. All opinions are my own.